Yet another new show for your ears! Tune in every Saturday evening for Amie HR’s ‘Pick & Amix’ dance music show to get your house music fix! 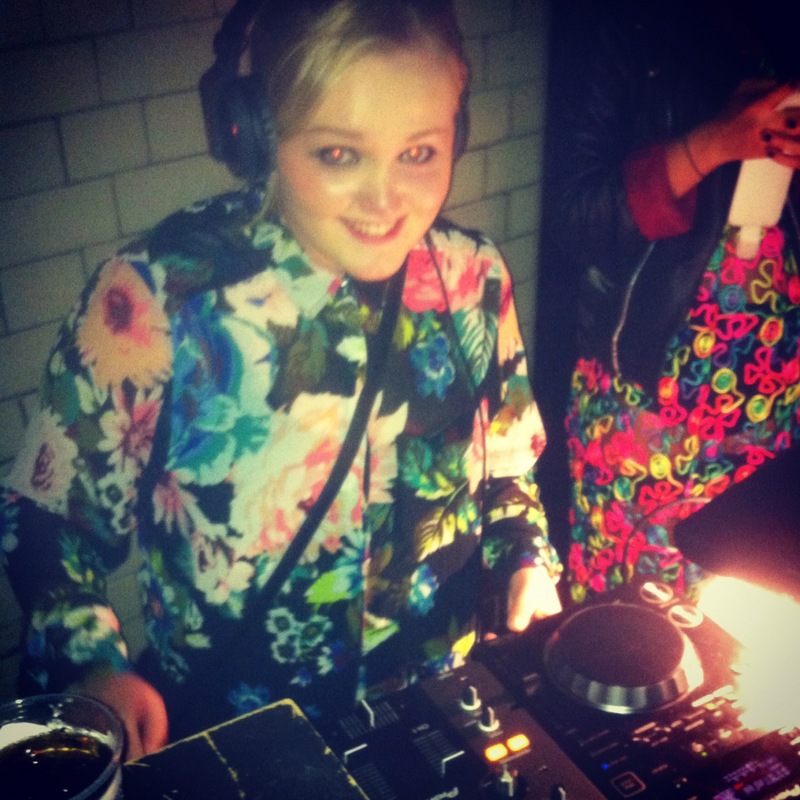 Every week, DJ Amie HR will get you all set for your Saturday night, putting you in the mood for your weekend antics. Taking you back with some old school house, deep and progressive house, garage and future garage. There will also be underground music and features from local talent. You will certainly be pumping up that volume and waving your fist in the air! Tune in this Saturday 6-8pm for Pick & Amix! ← Win Tickets to Eden Festival!